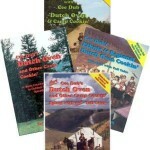 Cee Dub’s “Favorites” is the fifth and final Dutch oven cook book in a five book series. This series was written and published by Cee Dub and his wife Penny over a twenty year period. 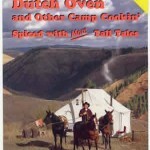 Anyone interested in Dutch oven and/or outdoor cooking will find this collection of stories and recipes as informative and entertaining as his earlier books. 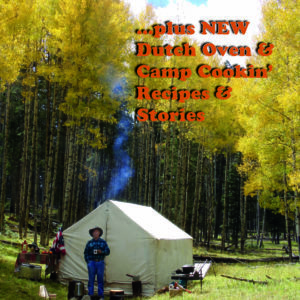 In his inimitable style Cee Dub packed all 224 pages with Dutch oven recipes, outdoor cooking tips, campfire stories, and outdoor cooking techniques. 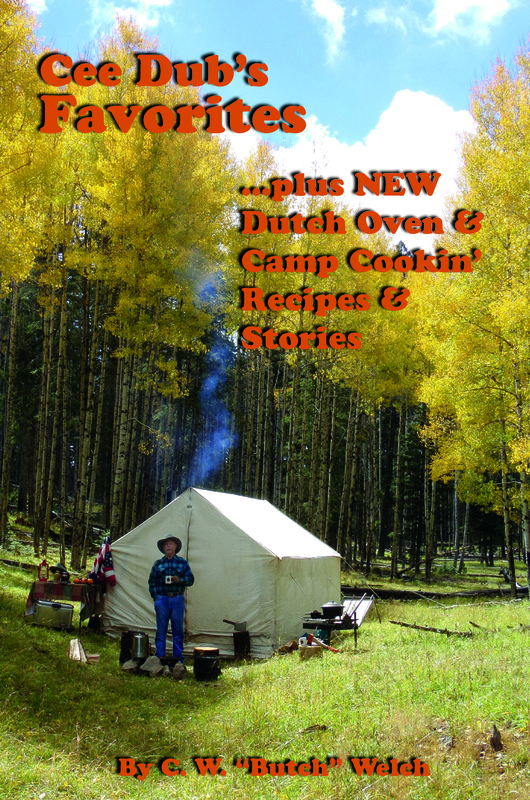 Having worn out more sleeping bags than most folks will ever own, Cee Dub earned his Dutch oven and camp cooking credentials around campfires in some of the most remote areas in the country including Yellowstone National Park and Middle Fork of Salmon River in the Frank Church River of No Return Wilderness Area. 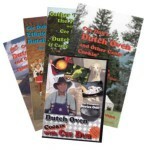 Cee Dub’s “Favorites” is the fifth and final Dutch oven cook book in a five book series. 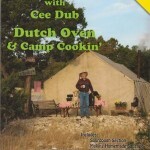 This series was written and published by Cee Dub and his wife Penny over a twenty year period. 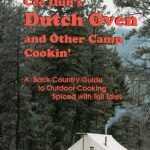 Anyone interested in Dutch oven and/or outdoor cooking will find this collection of stories and recipes as informative and entertaining as his earlier books. spinach. That change is noted and bolded in the recipe.